What are the perfect wines to buy for holiday gifts? As all of you know, wine comes in different colors, flavors and price ranges. So how hard can it be? If I were out there in consumer land, I’d be so confused. Marketing departments are putting their best foot forward and every wine sounds good. But some wines have a little more traction than others and some wines are more perfect for both the giver and the receiver. 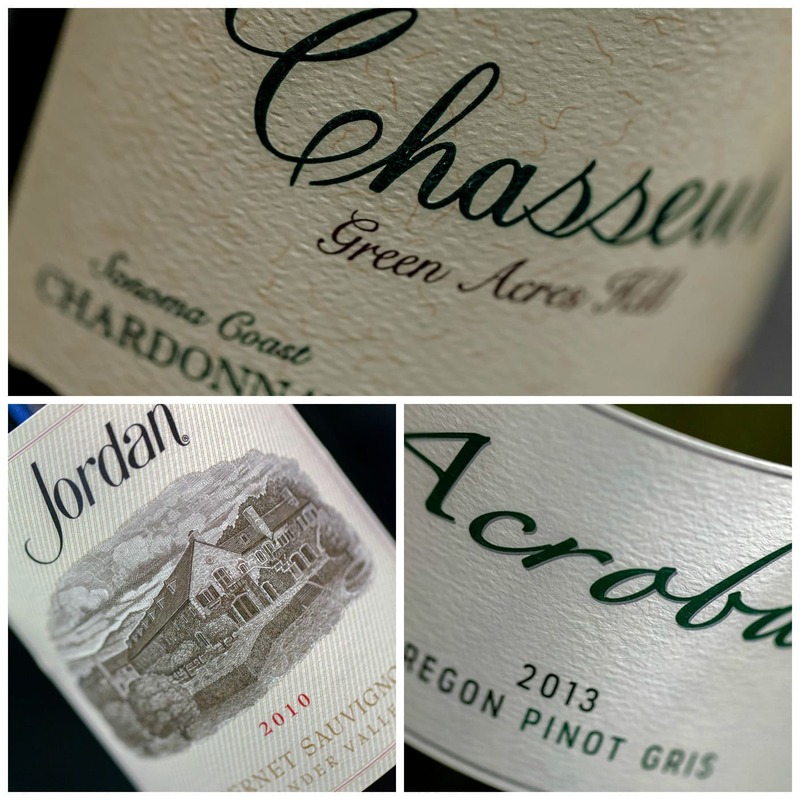 Below are my Top five holiday gift wines. 1. Acrobat by King Estate Oregon Pinot Gris, 2013: This is one of America’s best dry white wines in the $10-$15 range. Fresh and zippy, this wine has been well received by the marketplace. If you can’t spend a lot of $$$’s on a wine gift, this one is the ticket. 2. Chasseur Chardonnay Green Acres Hill, Sonoma Coast, 2011: I know some of you guys have some of those “wine geeks” on your list. They may be hoping for one of those $200.00+ low production trophy red wines, but get them this wine; it is a really cool winery, tiny production and would easily satisfy their curiosity. Retail about $60. These are my Top five holiday gift wines. Hmm, I wonder what my wines I may get this year. I would be thrilled to get any or all of these five. Happy Shopping and keep following us, you can also fine us on Twitter @wine_com.